Made for people with any level of ability, the PAT Competency course will start from the very beginning, walking you through the theory and regulations of PAT testing during a morning session. You’ll then use what you learned in the morning session in a practical exercise where you’ll get plenty of hands-on time with PAT testers themselves. The course will commence at 9am, finishing at approximately 4pm with a break for lunch. Basildon Premier Inn, High Road, Fobbing, Stanford Le Hope, Basildon, SS17 9NR. By becoming a certified PAT tester you won’t need to employ external companies to perform your testing and can confidently perform the tests yourself. 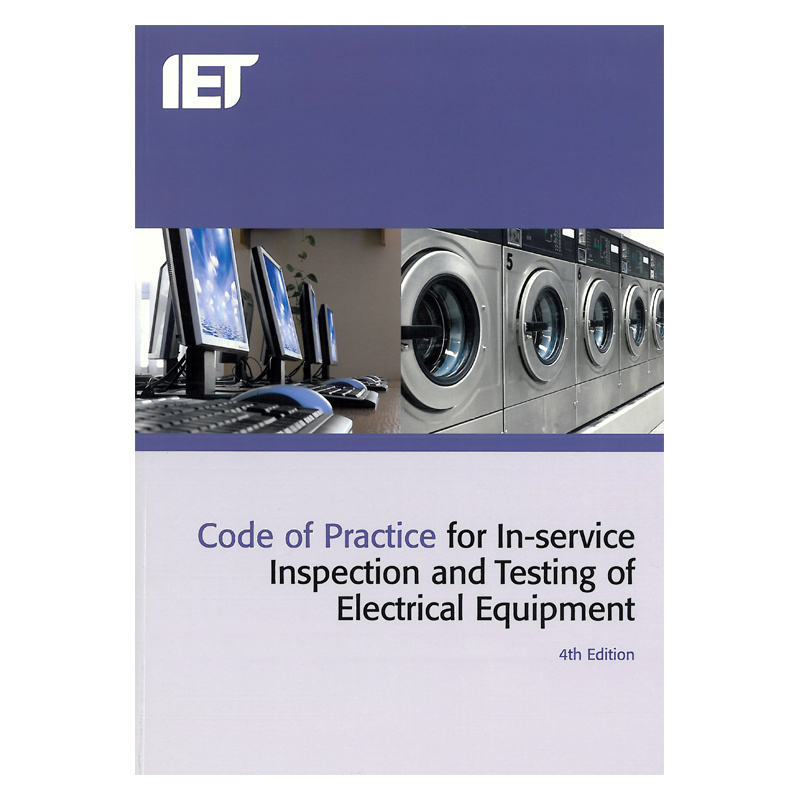 For many business people such as DJs and Landlords, performing PAT testing on your own appliances ensures compliance with a range of safety standards that could otherwise affect your ability to operate. No previous knowledge of electrics is required and this course is suitable for all. 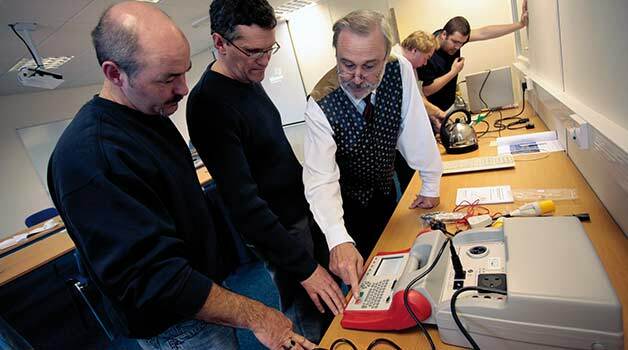 Learn to PAT test safely with our Essex PAT training course! Learning to PAT test has so many benefits for a wide variety of people. With this knowledge, you’ll be able to safely PAT test your portable appliances in your workplace, save money on costly outsourcing or even consider performing PAT testing for others as part of your business. Taking place at our PAT training centre in Basildon, Essex, this training course is ideal for anyone in the surrounding area including Wickford, Corringham, Southend-on-Sea, Chelmsford, Gravesend and Dartford. The Essex PAT training course is open to absolutely everyone. Regardless of whether you have an electrical background or not, you’ll find this course easy to understand and will be guided through both practical and theory-based elements by our professional tutors. Many people believe that PAT testing can only be performed by electricians; this simply isn’t true. Absolutely anyone can PAT test, provided they are competent to do so. This PAT training course is designed to give you competence, and will give you plenty of hands-on time with the testers themselves, as well as teach you the important theory behind testing.